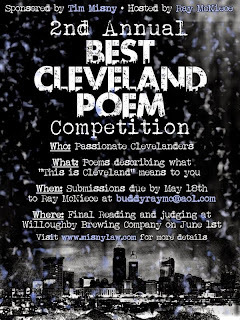 Here they are, the ten finalists and three alternates for the 2nd Annual Best Cleveland Poem Contest. Come to the Willoughby Brewing Company at 4pm this Sunday to hear them read, orchestrated Master of Ceremonies Ray McNiece. Please invite one or two hundred of your friends to support this event sponsored by Tim "I'll make them rhyme" Misny. See you all Sunday. Please promote the event on fb, twitter and other media platforms! --oh, and check out the book from last year's contest. 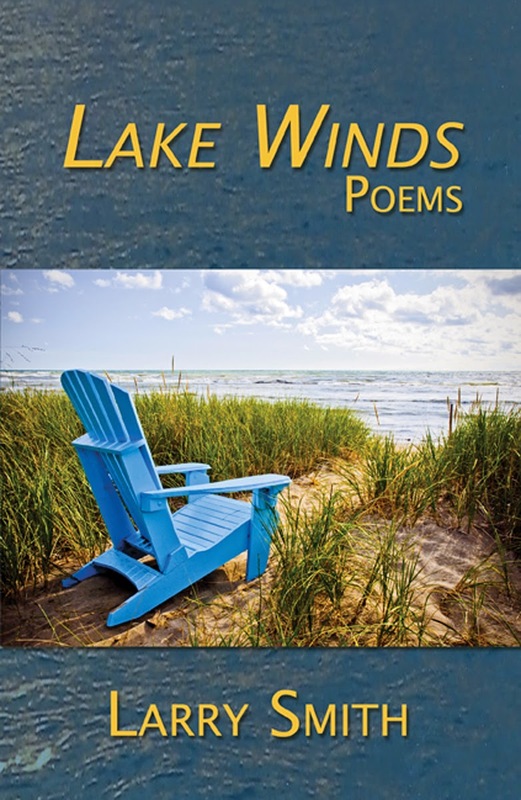 If you love poetry, and love Cleveland-- this is the book for you. On The Atlantic, Micah Mattix asks, Have you ever tried to sell a poem on Craigs List? Aaron Belz has. "Poet available to begin work immediately. Capable in rhyme and meter, fluent in traditional and contemporary forms. Quotidian observations available at standard rate of $15/hour; occasional verse at slightly higher rate of $17/hour. Incomprehensible garbage $25/hour. Angst extra." Micah Mattix, "Have you ever tried to sell a poem on Craigs List?" 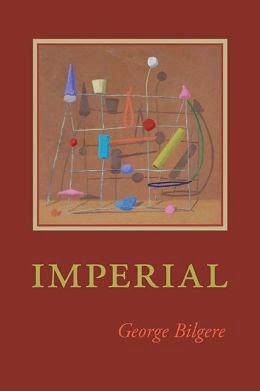 "When you're at a party, a family gathering, a wedding, a bar-wherever people might ask you about life as a poet, be honest: tell them about your work. Don't self-deprecate. Defend the countless hours, the late-nights wading through submissions, the pain and glory of rejections and acceptances. Tell them about why you write, why it matters and why it has an impact. Don't settle for hobbyist because it's easy to explain... Tell them that poets aren't all wimpy and sad"
Almost Arrested for Selling Poetry Books...but a BIGGER Crime Was Committed, and the Perp Got Away Free. 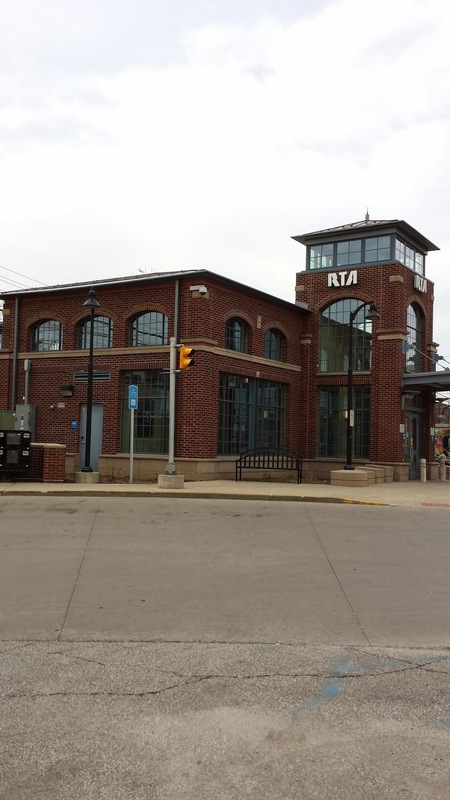 Here's the scene of the crime: the RTA station at West 117th and Madison in Lakewood, Ohio, on Cleveland's west side, in broad daylight, between 11 AM and 11:30 AM. It all started with a poetry book, Mosaic by Ohioan Margie Shaheed, published by NightBallet Press in June, 2013. In the months since NBP published her book, Margie has sold an average of 40 books a month, for a total of well over 500 books. I have an admittedly hard time keeping up with her demand! It was no different this month. With the Ohioana Book Festival coming up tomorrow (May 10th) in Columbus, Ohio, Margie needed 50 books for her appearance and signing there. All book sales have to go through Barnes & Noble for Ohioana, but since B&N doesn't carry Mosaic, I needed to physically get the box of books to her. We arranged to meet midway between our residences, at the RTA station. I saw her bus pull up as I turned into the RTA parking lot in my car. At the same time, she phoned me to say she was there. I parked at the end of one of the rows and started walking toward her. She was easy to spot in a dandelion-yellow shirt and headscarf. I saw her put out her cigarette on the concrete, and she walked toward me. She couldn't have taken more than a puff or two on the cigarette; there hadn't been enough time for her to do so. We embraced, and started talking about Ohioana. I gave her the box of books and she gave me the money she owed me for her last shipment of books. I wrote her a receipt. We continued to talk animatedly about Ohioana. We had been talking for about ten minutes when It Happened. 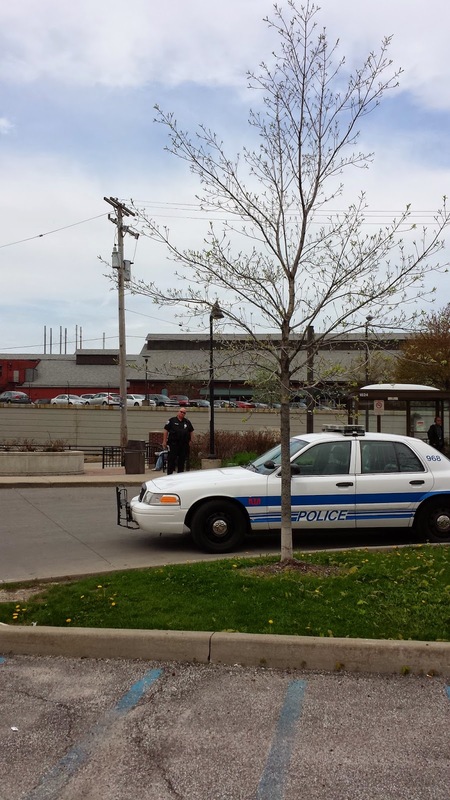 The RTA cop, who had been sitting in his car in front of the station, swaggered over to us. Without so much as an "Excuse me, Ma'ams", he aggressively interrupted our conversation, addressing only Margie: "I KNOW you saw the sign because you were sitting right under it." Margie said "What?" He repeated his statement, then he said it was the "No Smoking sign". Margie tried to say she hadn't immediately seen the sign and that she put out her cigarette as soon as she saw it, but the cop wouldn't allow her to complete a sentence. He interrupted her and took a very confrontational stance, like she was backtalking him. She wasn't. I was right there next to her. She was polite to him and never raised her voice. She said she put out the cigarette. He threatened her with a $250 fine. I couldn't believe what I was seeing and hearing. I wish I had thought to turn on the video on my phone. He finally blustered and turned on his heel to go. I thought it was over. It wasn't. He turned back to her (mind you, he never once glanced at me or addressed me in any way...but maybe the paleness of my skin made me blend into the background. Yeah.) and once more started in on her: "Do you have a vending license?" He indicated the box of Mosaic I had just delivered. "Because you're selling without a vending license!" She said "I'm not selling anything," and he said "I saw money exchange hands!" Again, he's being very confrontational and nasty. Keep in mind that I am the one who "sold" her the books, so he should have been addressing me. She responded that he was looking for something to get her for, and she was right. It was escalating fast, and Margie was visibly shaken. I had tried to stay out of the conversation up to this point, as there was no point in agitating the bully cop any more, but it was time for me to step in. I pointed out to the cop that I was her publisher and that she was "my star seller, and an important part of tomorrow's "big book festival down in Columbus". I told him she had owed me the money (true) and that no transactions were taking place on RTA ground. He then addressed me (in a much nicer tone than he had addressed Margie) that he was "just trying to keep an eye on crime". Liar. What he was doing was committing a crime. He was obviously rousting Margie because of her skin color. I've heard about things like this happening before, but it's the first time I've actually seen it. This is the bully who harassed us at the RTA station. I was ready to tell him to go ahead and arrest me for the illegal sale of Mosaic to Margie, but when he saw that I was involved and that we were sticking together in the incident, he backed off and the Perp Who Committed the Crimes of Indecency, Racism, Rudeness, Ignorance, and Harassment swaggered away, free as a bird. 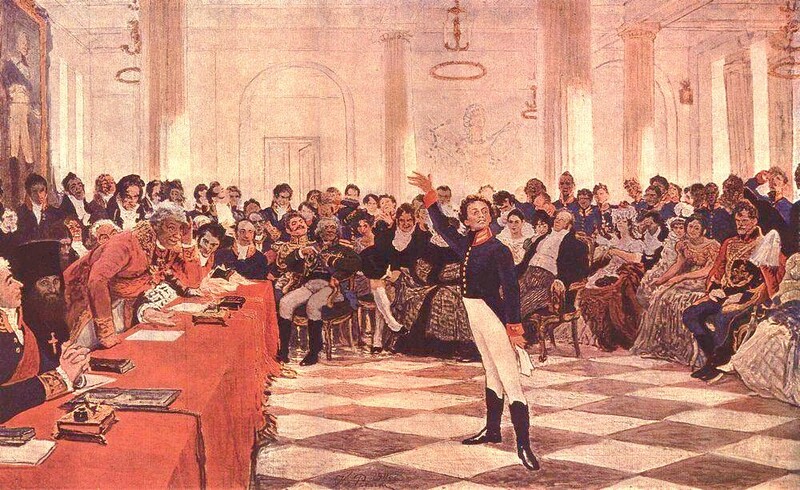 Pushkin reciting his poem before Old Derzhavin, Ilya Efimovich Efimovich Repin, 1911. In The American Reader, Nina Kang discusses The Lost Art of Memorizing Poetry. Can it really be as simple as... modern poems are just harder to memorize? A number of local poets took up the challenge of "A Poem A Day" for the duration of April, National Poetry Month. Some responded to challenges and prompts--such as the CCPL's poetry prompts, Robert Brewer's "Poem-A-Day" prompts or Writing Knights superhero challenges-- and some just took the challenge of writing a new poem every day for the month. And you gave me a scratch. Every year I hit your chord. What's past is future is passed. It's an unwanted time travel catch. Your impact fades with each pass. What's passed is future is past. Aroused in each of us. And trailed her scent behind. As we, of course, did not. John Clarke was taken by this one enough to put it to music. You can see a video of him playing the song version. 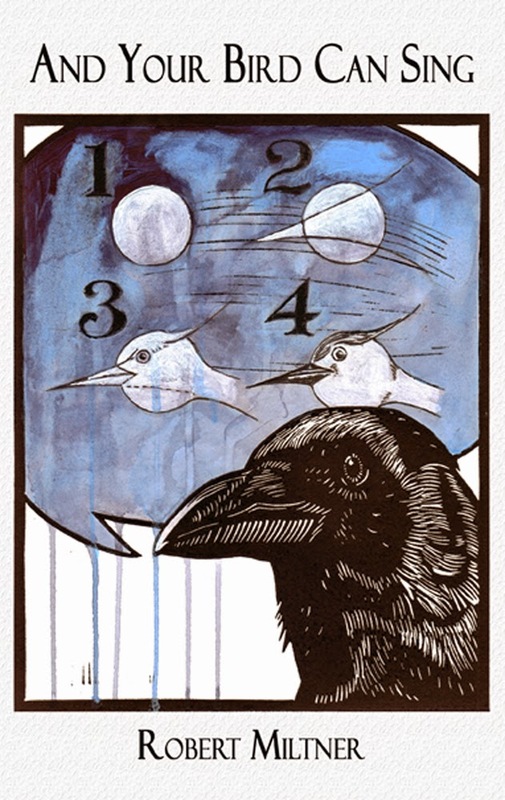 tell the ravens, tell the sparrows. and carry away your sorrows. your lives are both unknown. the knowledge that the world has an end. the wind will give you your reply. Did you do the challenge this month? If so, pick one of your challenge poems and post it in the comments, and I'll post it here. I didn't post my April poems. But you can find some of my poems on my web page. 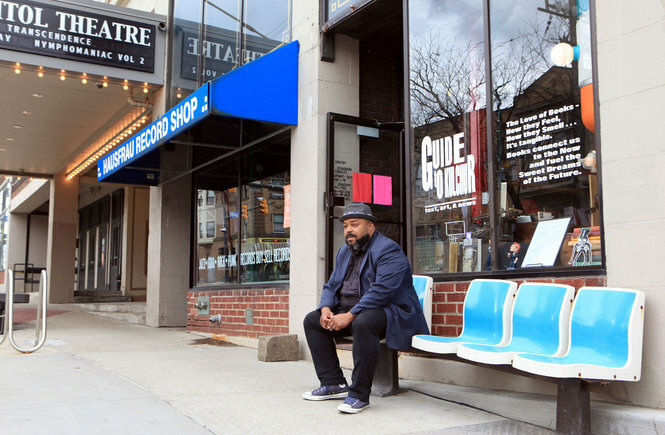 Poet and bookstore entrepreneur R.A. Washington was interviewed by Minister of Culture Michael Heaton in today's Plain Dealer, talking about the first anniversary of the founding of the Guide to Kulchur bookstore, in the Gordon Square Arts district. The Guide to Kulchur, a text, art and news store on Cleveland's West Side, will turn a year old in June -- something of an achievement in itself in this era of shrinking independent bookstores. R A Washington, a poet and musician, runs the bookstore, which is just north of the Capitol Theatre on W. 65th St. R A talked about the Guide to Kulchur with the Plain Dealer's Michael Heaton -- our Minister of Culture.